Visas and borders can be a nightmare, so let us ease the pain for your next adventure in both South East, and East Asia. Keep in mind we are both Australians, so the below prices, duration of stay and requirements may not be the same for you. If you require visa information for Central Asia, head on over to our resource. As Australians, we were granted a 90 day tourist visa on arrival for free at Incheon International Airport. The visa is issued in immigration at the airport, and takes all of 60 seconds. We arrived in Fukuoka, Japan via a ferry service (New Camellia, the only service that would take our bike) from Busan, Korea. We received a 90 day tourist visa for free at the Fukuoka terminal, which took all of 60 seconds to process. One thing we wish we knew about the Philippines: you need to have either a visa you've pre-organised before arriving OR a return flight out of the country. In our case we had neither! When we were checking into our flight, they wouldn't let us board unless we booked a flight out of the Philippines – so we did. When we arrived in Manila, we received a free 30 day tourist visa. If you're planning to stay longer than 30 days like us, we recommend applying for an extension in any of the provinces, rather than in Manila. You'll need a photocopy of your main passport page, and one of your current visa. We applied in Batangas, the cost was 3030 pesos ($75) for an extra 30 days, and the processing time was about 15 minutes. 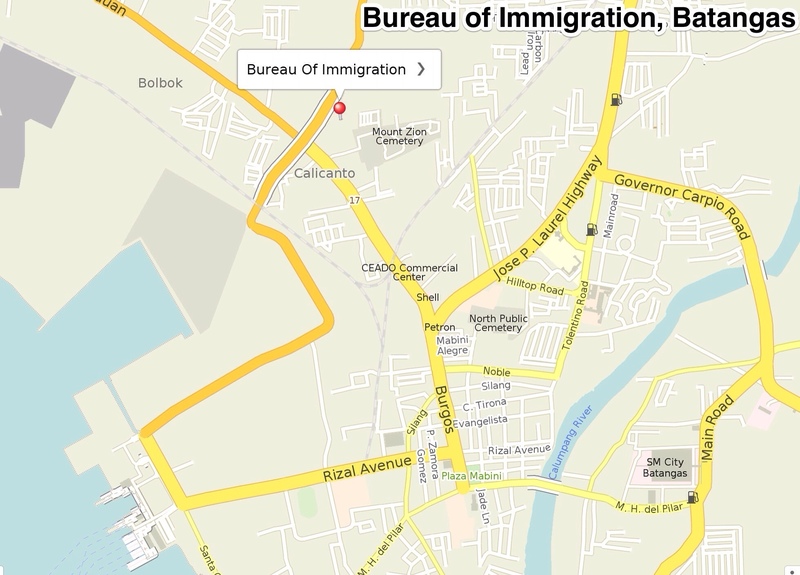 If you do apply in Manila, it can take a number of days… and make sure you're wearing closed shoes and long pants – this immigration office is a bit more formal! We were able to get 30 day visas on arrival at Phnom Penh airport. You will need to fill in some forms, hand over a passport photo (or pay $2 to photocopy the one in your passport) and pay $20 USD for the tourist visa. The total process was about 15 minutes. 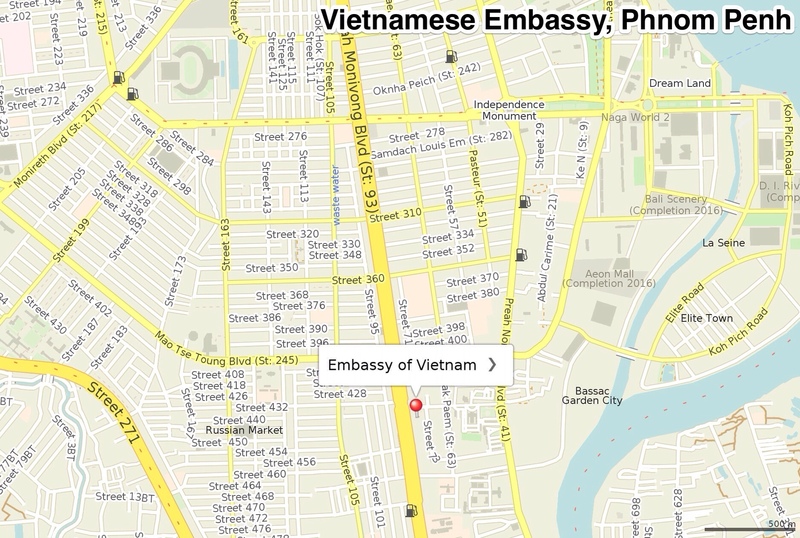 We applied for our Vietnamese visa in Phnom Penh, Cambodia. Despite people warning us that it would take up to three days, we were able to get ours within 24hrs without paying for an express service. We received our single entry, 30 day visas for $60 USD each. 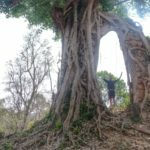 If you require a faster service, you can pay for an express service in Phnom Penh, or apply in Battambang or Sihanoukville which reportedly hand out visas within an hour or two. If you're keen to skip embassy's altogether, many hotels and travel agents can obtain a visa for you for a minimal fee (our hotel charged $10). Hours: 8:30am-11:45am and 1:30pm-5:00pm Monday to Friday and 8:00am-11:30am Saturday.